Welcome to summer in Claremont! Hot days bring swimsuits, ice cream, and fun in the sun. They also, however, bring high energy bills—and with the temperatures that climate change is bringing to Southern California, there is no doubt that these bills will only get higher. Here at the Claremont Energy Challenge, we’re trying to help you save money, save energy, and save the environment. We’ve been developing Walk the Town, an initiative in which volunteers will walk door-to-door in Claremont, educating residents about what they can do to increase energy efficiency in homes. This July, we’ll be walking to 1300 homes in Claremont, and in August, we’re planning to reach all 13,000 homes! Our goal is to speak to members of every single home in Claremont with opportunities for people of all income levels and backgrounds, both homeowners and renters alike. As we trek the city, we’ll bring easy energy saving tips, information about home retrofits, and even rebate coupons and other freebies! We’re also working to organize neighborhood coffees with CHERPers and city councilmen and women who have already completed energy-efficient retrofits in their homes. At these coffees, CHERPers can share their experiences with their neighbors and friends. Perhaps the more important way to participate, though, is to be an engaged resident ready to life a more energy-efficient life. Through Walk the Town, we also want to help ourselves answer the question: What is the best way for us to help? By reaching every single home in Claremont, we can understand the best method for disseminating information and engaging residents in taking action. We will analyze people’s responses and suggestions to design the most scalable and repeatable model for sustainability in the Georgetown University Energy Prize. By participating in Walk the Town, you’ll not only make Claremont a leader in sustainable cities, but also reduce your individual electricity bills and improve home comfort. So, be ready: we’re bringing energy savings to your doorstep! 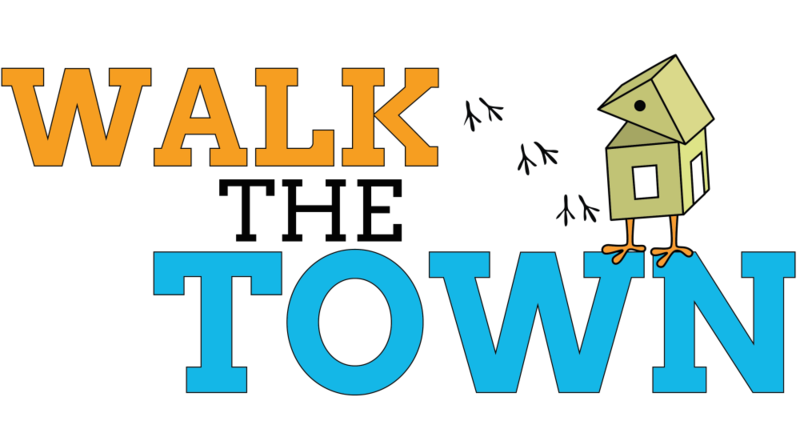 If you’re interested in volunteering for Walk the Town, sign up here or email us at CHERP.claremont@gmail.com with the subject line “Walk the Town”! ← CEC In the News!